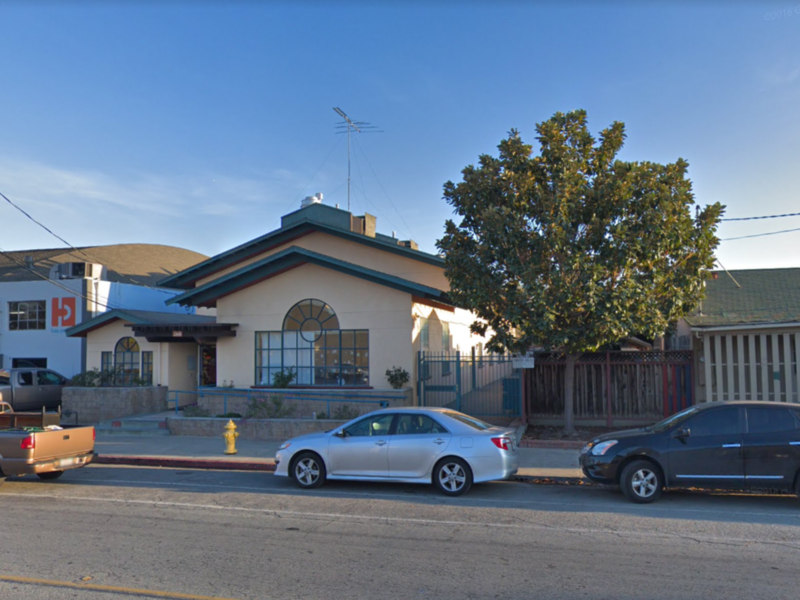 Georgia Travis House (formerly Commercial Street Inn) provides stabilization shelter and services for homeless women and children in San Jose. Looking for Help and Service. Hello i have alot of baby boy clothes, plus size clothing, and a playpen. Can i donate them to your facility?.